Seeking 2018/2019 Articling Student - Apply Today! Looking for an articling position? Moustarah & Company are looking to hire a 2018/2019 Articling Student! Read more about the position below and apply today. Moustarah & Company is a downtown based law firm in Edmonton. 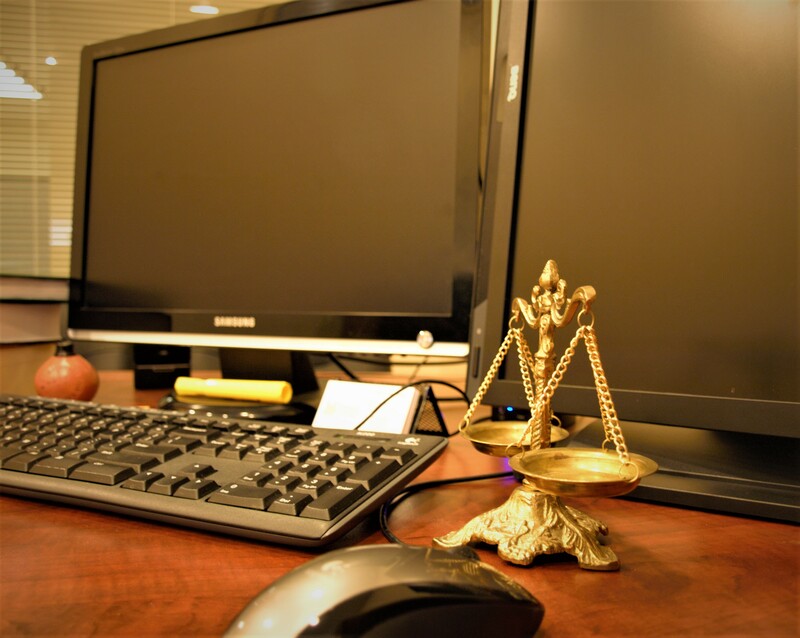 Our experienced trial lawyers represent clients in Alberta and throughout Canada. We provide legal services in the areas of personal injury, criminal law, and civil litigation. A number of our lawyers are fluent in Arabic, French, and Persian (Farsi). Our lawyers are committed to providing exceptional service that is tailored to the individual needs of our clients. Extensive knowledge and unwavering dedication are the cornerstones of our firm and the reason for our success. We are seeking a self-motivated, hard-working articling student available to commence articles immediately. Our ideal articling student is confident, articulate, thoughtful, and believes in getting the job done right the first time, every time. The successful candidate will article with our team of dedicated, knowledgeable, and client-focused lawyers, taking on various tasks and files. To apply please submit a cover letter, resume, writing sample, undergraduate transcripts and law transcripts to sheida@moustarah.com. Letters of reference are appreciated, but not required. Incomplete applications will not be processed. Alternatively, you may drop off a hard copy application package in-person at our office. To learn more about the people who article at Moustarah & Company, read an interview with Sunam Jassar here.